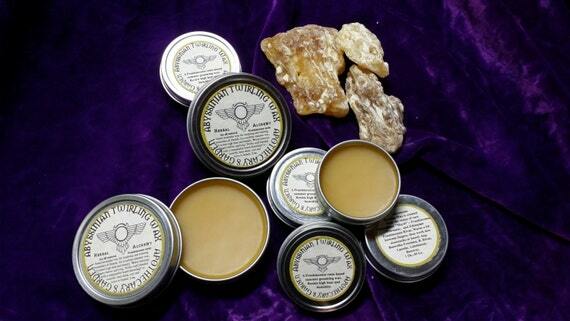 There is much information online about the healing properties of the different types of Frankincense. In general, they all share anti-bacterial and anti-inflammatory properties which make them ideal for many external and internal applications. 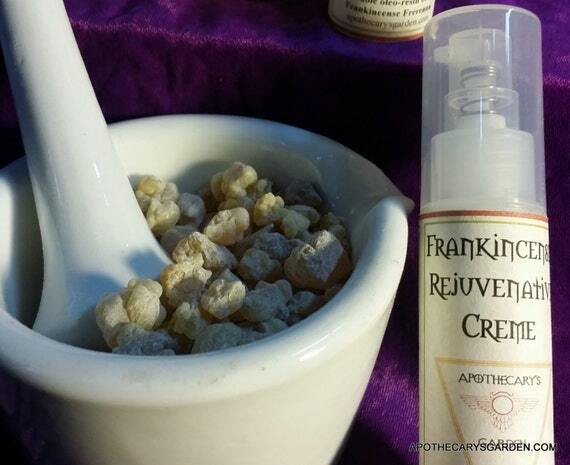 Phytochemicals in Frankincense have been proven useful for arthritis, rheumatism, cancer, ulcers, colitis, brain injuries, depression, and much more. They are especially useful in cremes, oils and salves to help rejuvenate the skin, increase elasticity, reduce wrinkles and signs of aging.